Princeton University is one of the most frequently searched universities in America, according to a recent internet keyword search of American colleges. 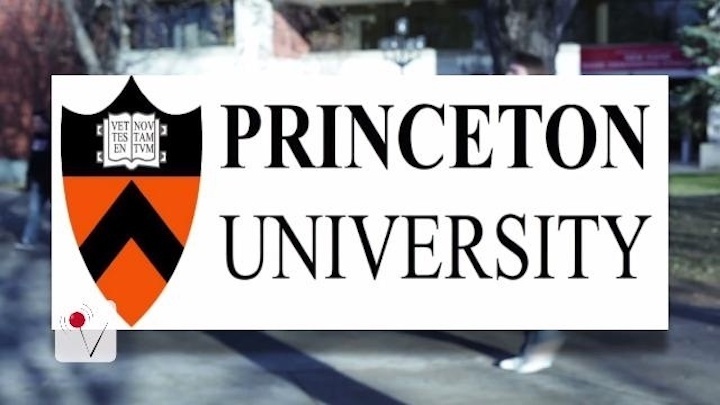 Princeton is a private, ivy-league research university located in Princeton, New Jersey. 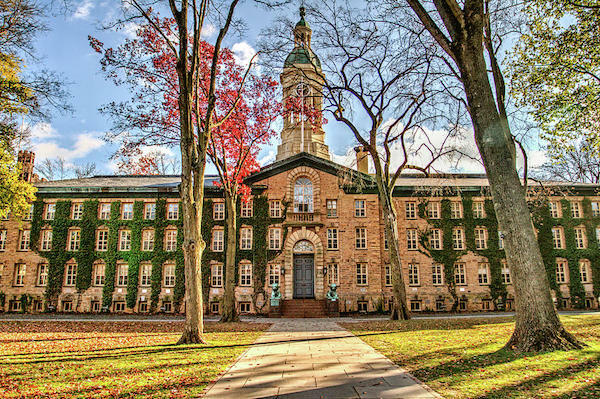 Founded in 1746, Princeton is the 4th oldest college in America. Today, the college has an enrollment of about 8,000 undergraduate and graduate students. The student faculty ratio at Princeton is 5 to 1. The average retention and graduation rates are 98% and 97%, respectively. Princeton almost always ranks Number One among national universities by U.S. News and World Report. Notable Princeton graduates include hundreds of distinguished alumni. Among them are famous scholars, actors, architects, artists, athletes, writers, musicians, CEOs, scientists, astronauts, Nobel Laureates, Pulitzer Prize winners, and two U.S. Presidents, for example. Here are the answers to some frequently asked questions about Princeton. 1. Where is Princeton University? 2. What undergraduate programs are offered at Princeton University? Princeton offers Bachelor degrees in a variety of programs and many fields of study. 3. What graduate programs are offered at Princeton University? Princeton offers Masters degrees and Doctoral degrees in a variety of programs and many fields of study. 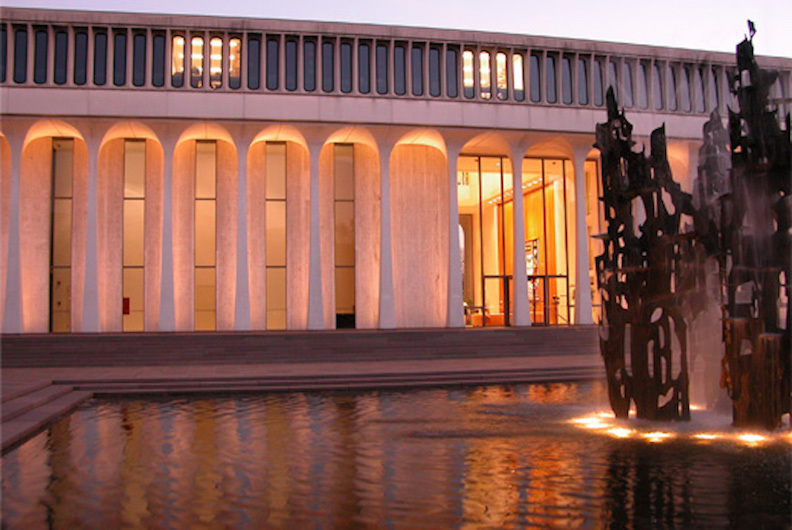 Princeton also features a long list of undergraduate and graduate certificate programs. Check out the school website to learn more. Graduate programs at Princeton include religious studies at the Princeton Theological Seminary. Go Here for a list of PhD Programs Offered At Princeton. 4. How much does it cost to attend Princeton University? According to the Princeton website, the cost of tuition is nearly $63,000. This amount covers tuition, college fee, room, and board. However, families who earn less than $65,000 a year qualify for a grant that can cover full tuition. For people of higher incomes, the average financial aid grant is around $50,000. This leaves the family with a balance of only about $13,000 for one full academic year. Additional fees may also apply. These may include application fees, lab fees, materials fees, technology fees, and insurance fees, for instance. Students seeking financial aid must successfully complete and submit the FAFSA form in a timely manner. 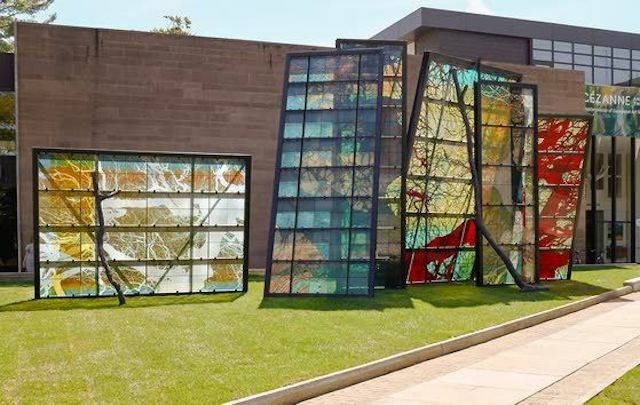 Above: The Princeton University Art Museum is even more stunning on the inside. 5. 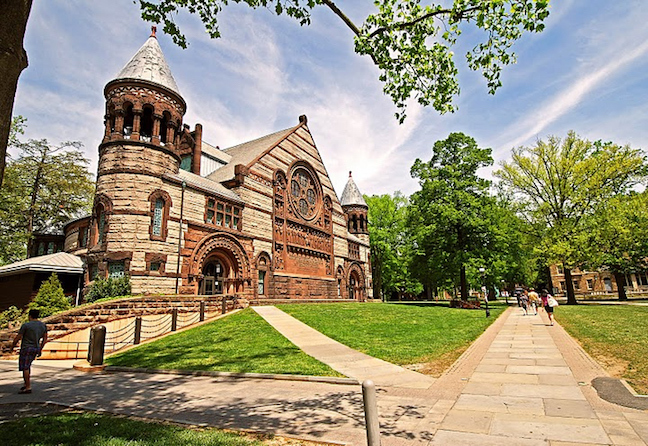 What is the Princeton University campus like? 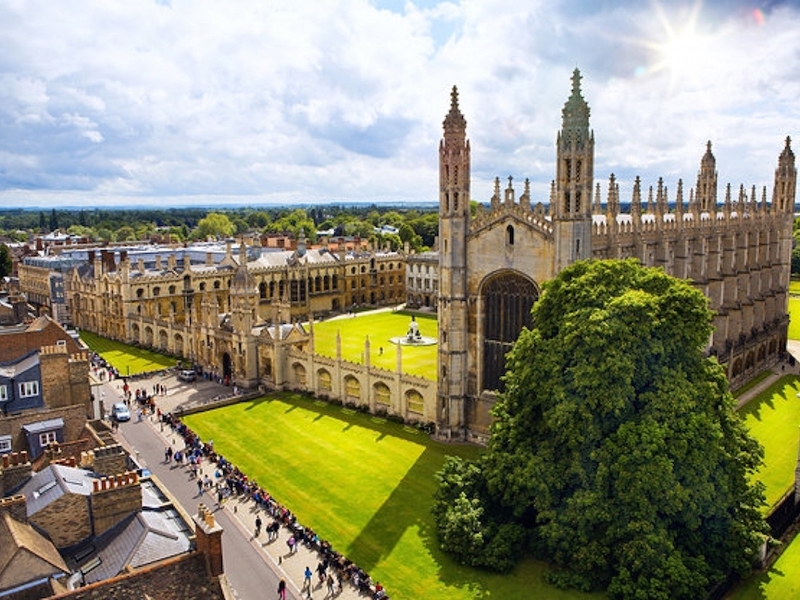 On an interesting note, the use of the word "campus" (the Latin word for "field") originated at Princeton. Princeton's main campus occupies roughly 500 acres in the suburban "college" town of Princeton, where public transportation is abundant. 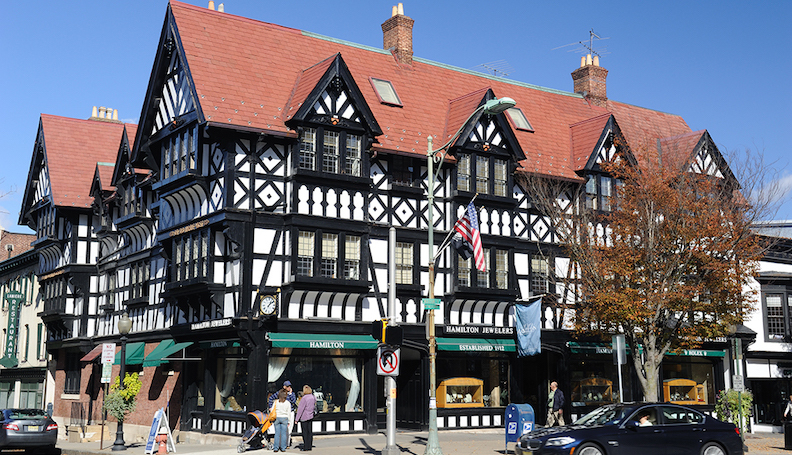 Princeton is conveniently situated less than 50 miles from both Philadelphia and New York City. The Princeton campus is adorned with many historic buildings, such as the Princeton University Chapel, known for being the world's 3rd largest university chapel. 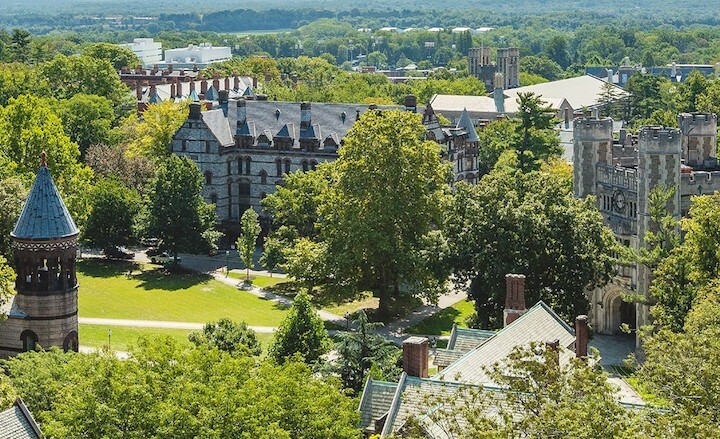 Other structural points of interest include Nassau Hall, Blair Hall, the Firestone Library, and the McCarter Theater, to name a few. On-campus housing is available here. In fact, Princeton guarantees on campus student housing for all four years of undergraduate study. Among the more than 300 student organizations at Princeton are a beekeepers society, a poetry club, a chocolate makers club, an elementary school tutoring service, and an a cappella group, as well as numerous campus publications, a campus radio station, and virtually every other type of student interest club you can name. The school colors are Orange and Black. The student varsity athletes at Princeton are known as the Tigers. They play for Division I of the National Collegiate Athletic Association (NCAA) - Ivy League. In fact, Princeton has won more Ivy League titles than any other Ivy League college. 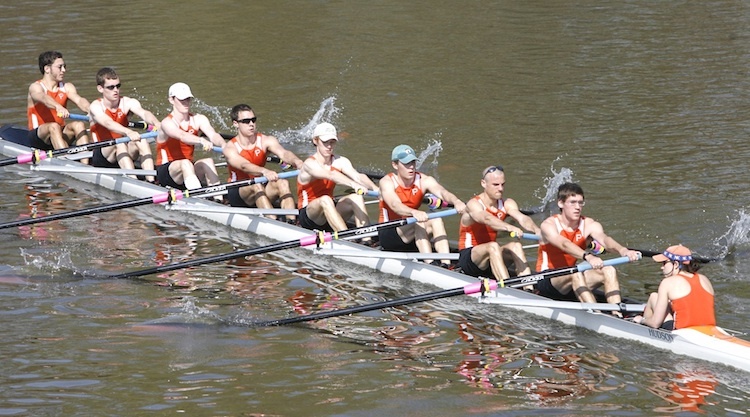 Above: Princeton has an award winning rowing team. Above: Alexander Hall is the campus concert hall. Above: Nassau Hall, built in 1756, is the oldest existing building on campus. 6. What are the distance learning options at Princeton? Distance learning is available at Princeton through the McGraw Center For Teaching And Learning. 7. What is the contact information for Princeton University? For general questions, call 609-258-3000. To reach the undergraduate admissions office of Princeton, call 609-258-3060. To contact the undergraduate financial aid office at Princeton, call 609-258-3330.